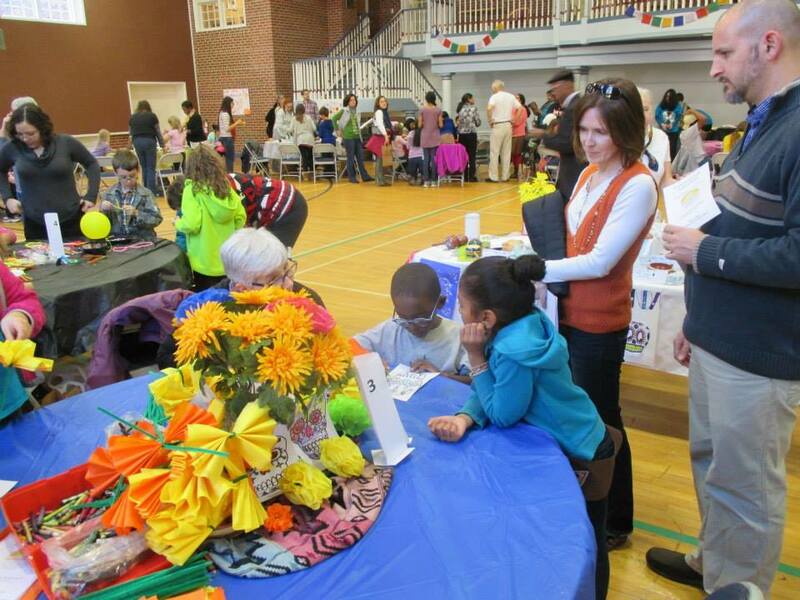 We provide interfaith experiential and educational opportunities for the Winston-Salem Community. Interfaith Winston-Salem is a tax-exempt nonprofit organization under Section 501(c)(3) of the Internal Revenue Code. We are an all-volunteer educational group that brings together members of many faith traditions – religious and non-religious – to gain a greater understanding of and respect for each other’s traditions. As we better understand other traditions, we hope to develop a deeper appreciation for our own that will manifest itself in active goodwill to other individuals and to the community as a whole. Find out about our organization, mission, our methods, and the results of the people involved. Need to know more? Feel free to contact us and we'll be happy to chat!